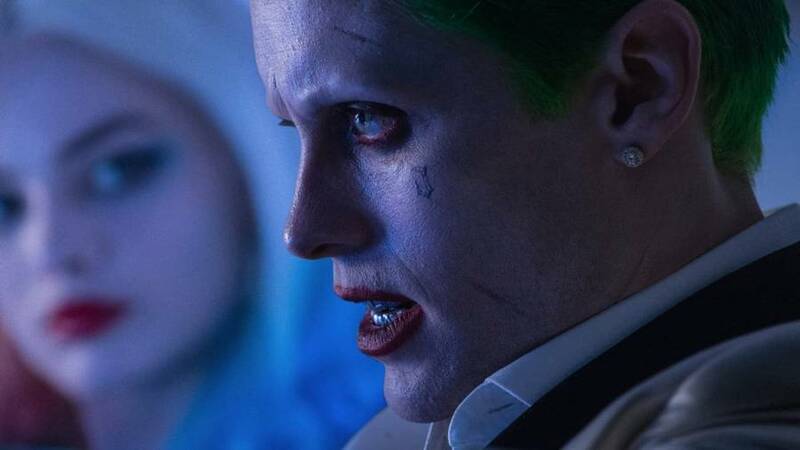 Jared Leto and Margot Robbie are due to reprise their anti-romance roles as DC’s most popular villains, The Joker and Harley Quinn. 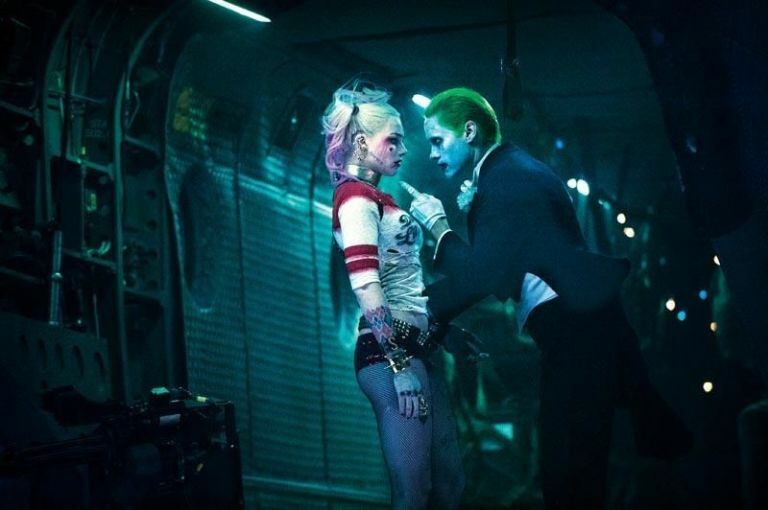 The pair played the most nefarious couple to grace the DC multiverse in David Ayer’s much-maligned Suicide Squad (2016), and according to The Hollywood Reporter, directors are now in final negotiations to pen and helm an untitled movie project focused on Batman villains The Joker and Harley Quinn. Glenn Ficarra and John Requa, directors and executive producers who gave the world Emma Stone and Ryan Gosling in Crazy, Stupid, Love, are entering the DC cinematic universe at Warner Bros. The wait will, I’m sure, be almost as vexing as Cara Delevigne’s inexplicably and unnecessarily supernatural cameo in Ayer’s 2016 summer blockbuster. One insider said the spin-off will be ‘an insane and twisted love story’, kind of like ‘When Harry Met Sally on Benzedrine’. 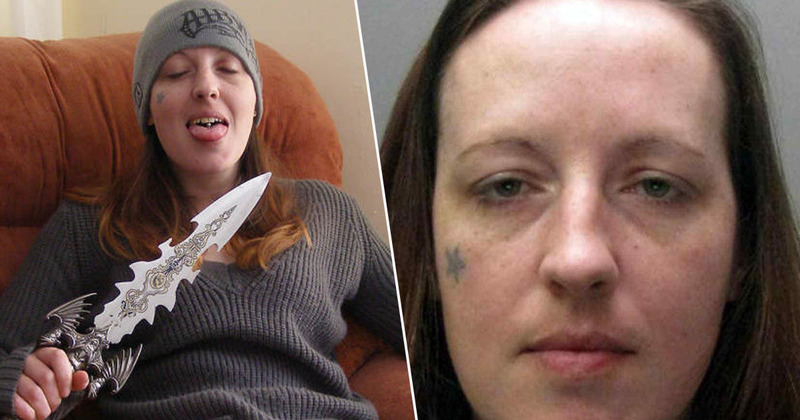 Considering the contentious nature of the pair’s warped relationship, what could possibly go wrong? Hopefully, both Robbie, 27 and Leto, 45, will be able to flex their acting muscles in their own feature. This might come as a surprise after Suicide Squad was slammed by critics and audience members alike – myself the only exception, apparently.